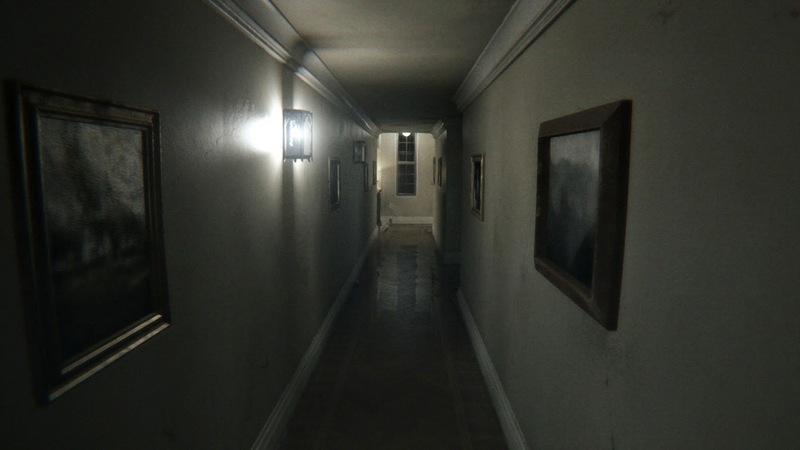 The news that Silent Hills had been cancelled was absolutely devastating, particularly when it's practically your vacation home and it's the first bit of news you read when returning home from another country. I ordinarily don't make negative posts, but, I'll top off the negativity with my thoughts on the Playable Teaser or "PT"(which as of 4/29/15 is no longer be available on PSN). So here's the skinny; the absolute dream team of Hideo Kojima, Guillermo del Toro (goodness his critters would've been amazing! ), Norman Reedus, and rumored to return Akira Yamoaka were to make the next installment of the Silent Hill series Silent Hills. With the Fox engine gameplay test PT and the demo video I was sure we were in for a revival of the zombified series. Okay, I enjoyed the past few games, but they mostly just keep the hope alive. As of this moment, it's pretty much all rumors and speculation as to the why for this amazing game not happening. We do know that Kojima's contract with Konami ends after Metal Gear Solid V comes out in December; Konami owns the intellectual property for Silent Hill, and Konami has been unlisted from the stock exchange (very interesting and indicative of some major changes to come). While the whole thing is frustrating enough, any attempts to contact Konami for comment have resulted in a general "It's dead now" message. Unfortunately, that doesn't tell us anything about what or why any of this happened. Onward to the speculation of what could have been. I played the PT late after release as we did not get a PS4 until a month after release of the demo, but you can bet it was the first thing I did on it! The beauty of this game is in its humble appearance, although anything and everything is relevant, and still being debated by Silent Hill fans and communities. 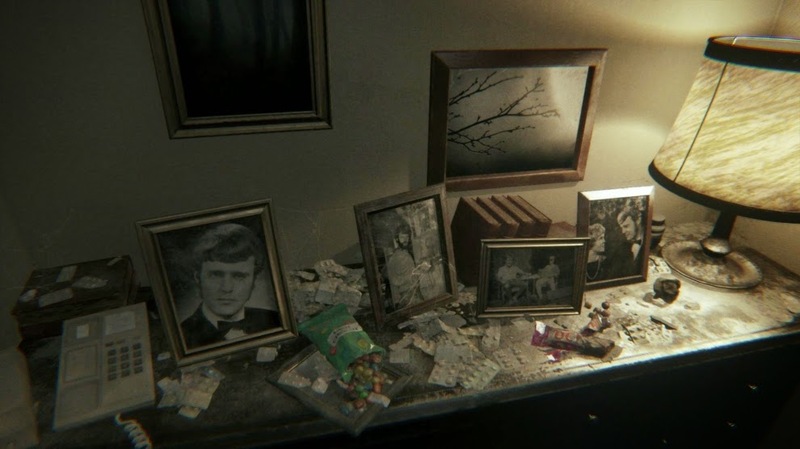 The symbolism and clues in the available content are about as cloudy as what we are being fed by Konami. It is terrifying and simply a beautiful game that only requires one hallway and two small rooms to be more than satisfactory. You wake up in a basement, on cold concrete after receiving an interesting monologue by an unknown narrator. There's a quick flash of a person beyond the only door out! The only course of action is to follow them! Exiting the basement there is a perfectly ordinary hallway in what seems to be a nice house. The game progresses as you solve more puzzles and more of the story of the family who lives/lived there is revealed. Simultaneously, the house deteriorates. As the environment warps further, more clues for the final puzzle are revealed (although the puzzle may be brute forced with the puzzle pieces and puzzle itself going unnoticed). Completing this rewards players with the teaser trailer for the miscarried (RIP sink chicken baby!) Silent Hills. I needed to have Ssalarn finish it for me, the environment dragged me in, and while the ghost Lisa didn't end up killing me, I could not bring myself to move the character whenever her spawning noises where occurring. 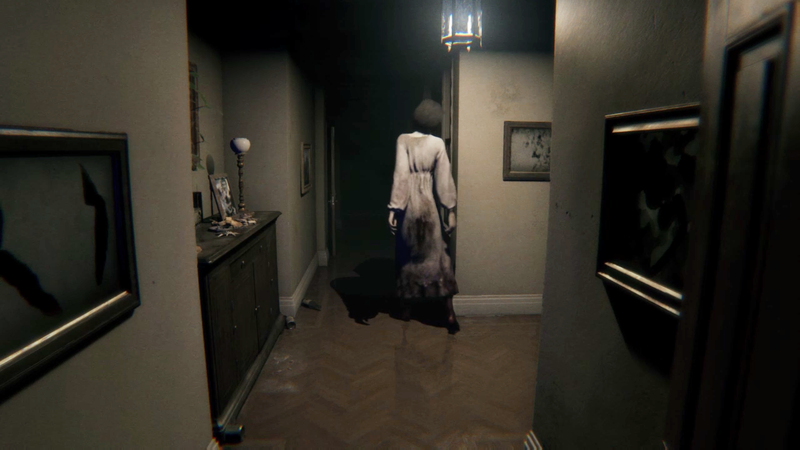 I absolutely loved what I played and observed, though, and if the next installment of Silent Hill is anything like this short, but incredibly involving game is, it would easily revive the series in its true psychological survival horror game glory (yes, Evil Within is that, but the ambience is more Resident Evil action-y).